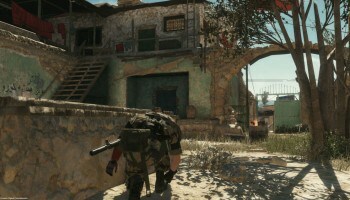 Konami has announced their impressive Gamescom 2014 lineup, confirming that they will be showing off big advancements for Metal Gear Solid V: The Phantom Pain also PES 2015, two of their biggest titles that’s coming. If you’re lucky enough to make it to Cologne, Germany, then you’ll be able to check out the advancements Kojima and his team have made over the past several months. Gamescom gets underway on August 13. PES 2015 launches this autumn on PlayStation 4, Xbox One and “additional formats”. 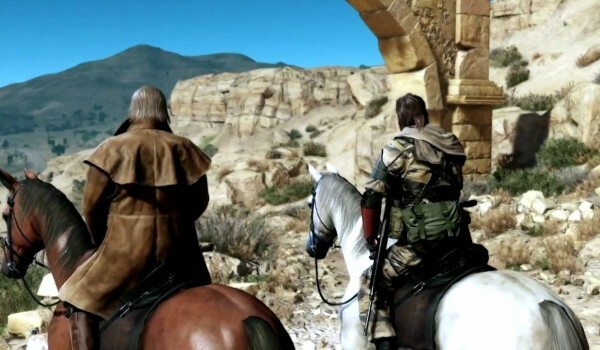 A release date for Metal Gear Solid 5: The Phantom Pain will be coming sometime next year.